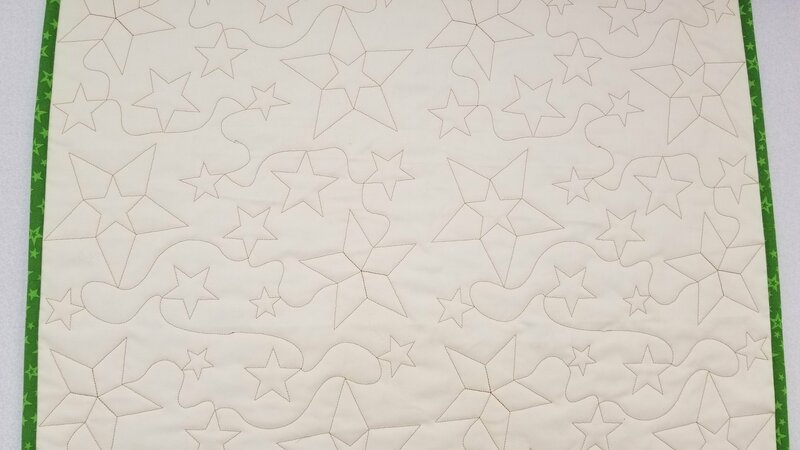 The Easy-Connect Quilting technique, combined with specially designed embroidery files, makes it possible for you to create edge-to-edge quilting using your home embroidery machine. We will quilt a sample piece in this class (no finished project). 6" x 10" minimum hoop size required. Note: Use the instructions for your embroidery machine to transfer the design files from the CD to your machine or a jump drive before class. Be sure to transfer both the “A” and “B” design files (pattern of your choice) for the size hoop you are using (small size for 6”x10” hoop, medium size for 7”x12” or 8”x12” hoops). Fabric Prep: Please prepare your quilt sandwich (top-batting-backing) and pin together before class to allow for more embroidery time.